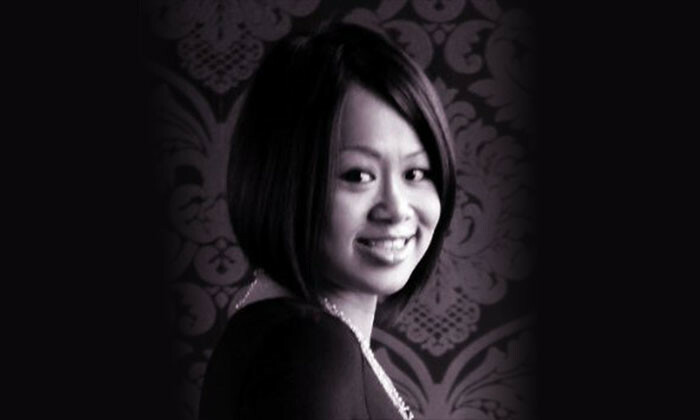 The Coffee Bean & Tea Leaf Singapore has appointed Tricia-Ann Kee (pictured) as its new head of sales and marketing. She replaces Doreen Lim, who held the role since 2014. The company confirmed the move to Marketing. Prior to her exit, Lim was with the company for around 15 years, holding multiple roles in the retail merchandising function of the business. Before being promoted to head of marketing, Lim was a marketing and retail merchandise manager. In her new role, Kee will be responsible for leading and driving all business units through comprehensive marketing strategies to grow and build The Coffee & Tea Leaf brand. She was most recently assistant vice president of country marketing at Citibank Singapore. According to her LinkedIn, Kee was responsible for the entire marketing communication function, supporting the affluent target segments of the wealth management group. This comprises of Citigold, Citigold Private Client and Ultima credit card. She was also in charge of conceptualising and strategising Citi’s seasonal bank-wide campaigns, as well as managing its traditional and digital strategies for the assigned brands and projects. Before Citibank, Kee was head of marketing at Starbucks Singapore for three years. During her time at Starbucks, she was responsible for achieving an annual brand target of SG$50 million, market share as well as brand P&L. She also provided functional expertise and executing functional responsibilities that include brand management, advertising and promotions, product selection, pricing, marketing communications, to name a few. Moreover, she was also a key liaison person between the Asia Pacific and Seattle headquarters for the implementation of global retail marketing campaigns and in-store communication tools. She also held stints as a principal brand consultant at image@inspire, New Zealand Milk Singapore, Estee Lauder, Olympus and Mattel. Ex-head of media relations and corporate affairs at Levi Strauss & Co Asia Pacific, Mylinh Cheung has started her own public relat..
Zuckerberg explained that Facebook is “following [its] normal playbook” of building the best consumer product first which succeeds..
GroupM has promoted two senior managers to head the digital and technology areas in Malaysia..